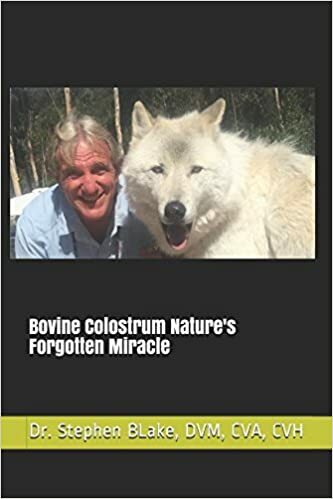 Dr. Blake wrote and self published his first book, The Pet Whisperer Stories About my Friends the Animals in 2003 and a few months later his home and office burned in the Cedar Fire of San Diego the same year and destroyed all of his first addition books. He republished his book the following year and has been selling them to clients and readers ever since and finally made an Ebook you can down load from Amazon.com and it just came on live today.. Please check it out and tell all your friends..
Aho. Dr. Stephen Blake aka Medicine Man. Day 211 of the year 2017, the best day in the history of this world we call planet Earth. I am still amazed and buzzed that my book, The Pet Whisperer Stories about my friend the Animals ison Amazon.com in PAPERBACK FORM. Make today a great day and SMILE a big ONE for YOURSELF and ALL creatures great and small. is a book about his friends the animals and their caregivers. healthy. – Now Available! – To order just click “Buy Now” below the image of the book. subject should be: would like information on wholesale account. Original Signed Print Copy of the Pet Whisperer published in 2013.$9.95 ( U.S. Deliveries Only ) CLICK “Buy Now” below TO ORDER. Shipping is $6.00 and is ONLY in the UNITED STATES. Click BOOK to order a hard copy of Dr. Blake’s Book, Gemmotherapy For Our Animal Friends. 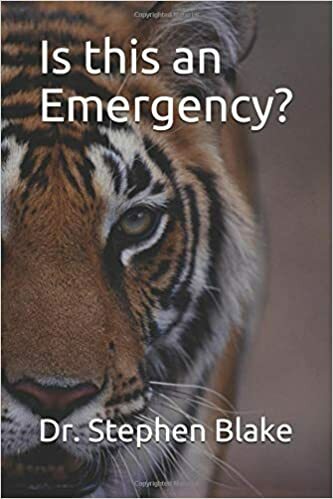 Please check it out and share…… He is also very close to another bucket list item….drum roll please.. Getting his Other book The Pet Whisperer stories about my friends the animals out in paperback on Amazon.com in the next three days. Yippppppeeeeee…. Sure feels good to be completing some projects that I have wanted to share with everyone far and wide in the Universe. Order the E-Book (THIS IS NOT A HARD COPY) for Gemmotherapy For Our Animal Friends. Order the E-Book (THIS IS NOT A HARD COPY) for Gemmotherapy For Our Animal Friends in Japanese. Order my 15 page download The Five Seasons of Gemmotherapy in Japanese. This is a 1 hour + Powerpoint presentation by Dr. Stephen R. Blake DVM, CVA, CVH on Gemmotherapy for Animals. It is an introductory lecture for those who know Gemmotherapy or for those who do not know anything about it. The presentation gives the attendee enough information to feel comfortable using Gemmotherapy as a part of their pets care and ways to prevent health issues. The Doctors latest Webinar on using Gemmotheraphy for animals in Emergency situations. It is a highly recommended viewing. A very informative webinar on how to Manage Chronic Diseases effectively with Gemmotherapy. My friend Lisa Ross-Williams wrote a great book Down=To-Earth Natural Horse Care which I was honored to be the forward in some moons back… It is a great handbook for caring for our large horse spirits in a Natural Healthy Way. Order from the link below from Amazon and help support my web site in the process. This is an excellent book written by brother Dr. Don Hamilton, DVM of another mother:) This is an excellent book for learning about the principles of Homeopathy and how to use it with your pets for Optimum Cell Replication (OCR) aka Optimum Health.